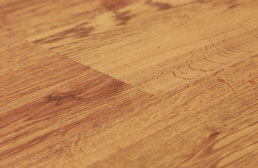 Our latex free flooring is the perfect floor for anyone with a severe allergic reaction to latex. 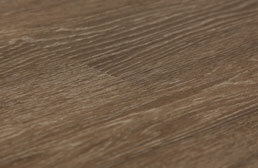 All the flooring represented are guaranteed to be latex free, which is one less thing that will trigger your allergy. 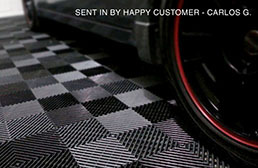 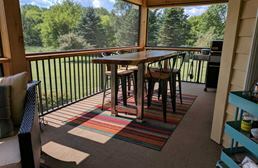 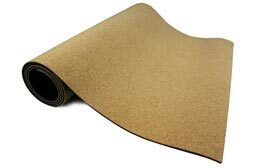 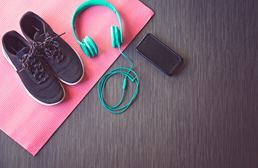 We offer flooring in all types of materials, from carpet, foam, rubber, vinyl, plastic, and cork. 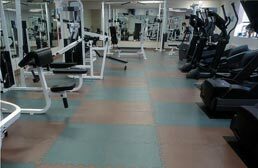 All of these floors can be installed in commercial and residential spaces and are very easy to clean and maintain. 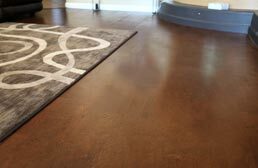 Installation of our latex free flooring varies but is accomplished in a matter of hours. 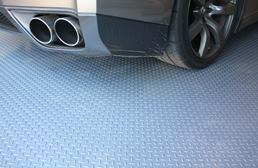 Allergic reactions to latex are a very serious and real issue for many people. 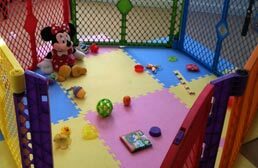 Reactions can range from a rash to a full on allergic reaction that would require hospitalization. 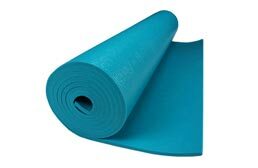 Because of this, many individuals do their best to stay away from latex as much as they can. 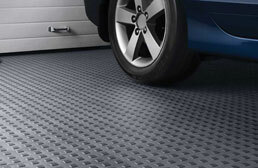 At RubberFlooringInc we offer a wide range of flooring products that do not contain latex. 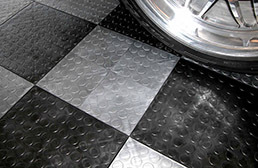 From foam to vinyl, we are certain to have the perfect latex free floor for your home. 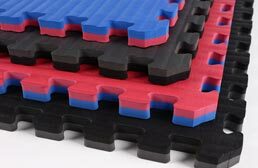 Our foam flooring contains no latex, as it is made from plastic. 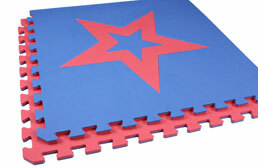 Foam flooring is a great flooring option in daycares, bedrooms, as basement flooring and much more. 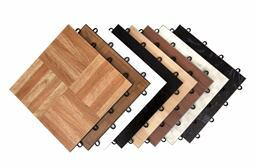 Since these interlocking tiles do not contain any latex, they will not cause any allergic reactions. 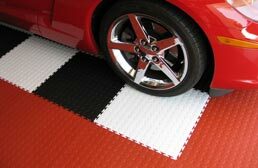 Our foam flooring is very easy to install and maintain and can be cleaned with the use of a broom and rag. 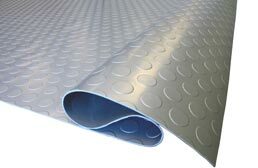 Your first thought when seeing this is that isn’t rubber latex? 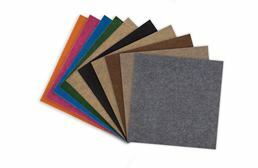 Yes, rubber is a form of latex, but latex free rubber is made from a synthetic form of rubber. 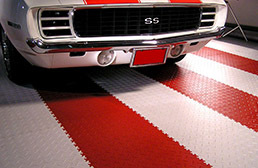 SBR rubber is a synthetic rubber that became popular during WWII when natural rubber was in low supply. 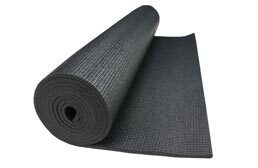 This type of rubber does not contain any latex because it is not made from natural rubber. 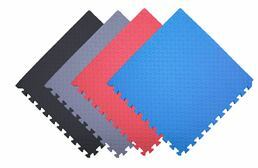 All of our latex free rubber tiles are very easy to install and maintain, and are available in a wide range of colors. 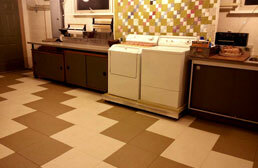 Cleaning of these tiles consists of using a broom or mop with a synthetic mop head. 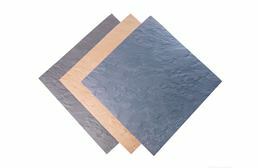 Soft plastic/PVC tiles are made from virgin and recycled PVC plastic. 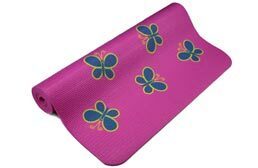 Since plastic contains no rubber, it will not cause an allergic reaction. 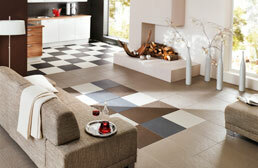 Our PVC tiles are very easy to install and are great as flooring in basements, living rooms, bathrooms and kitchens. 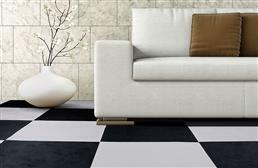 These interlocking tiles are easy to clean and maintain, only needing a broom and mop. 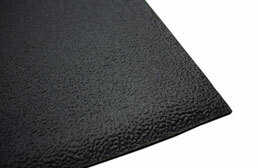 Vinyl is constructed from plastic and will not cause an allergic reaction. 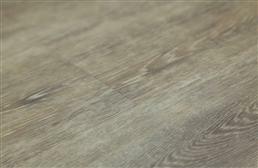 Our vinyl flooring is available in tiles, planks and rolls, and is very easy to install and maintain. 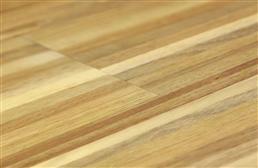 With visuals that resemble wood and stone, our vinyl is a great flooring alternative in kitchens, bathrooms, and basements. 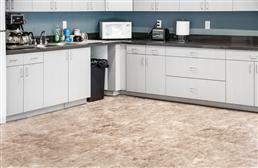 Cleaning our latex free vinyl flooring consists of using a broom or mop for stuck on dirt and grime. 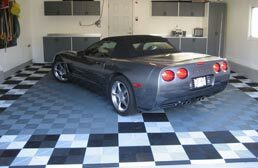 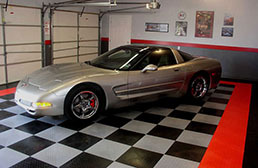 Our hard plastic tiles are typically used as garage tiles, but can be used anywhere in your home or business. 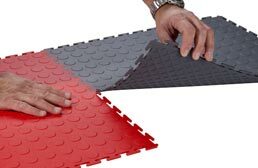 These latex free tiles are constructed with polypropylene plastic and will not cause an allergic reaction. 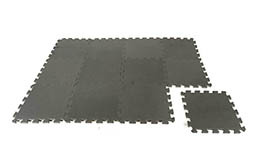 These tiles are very easy to install and maintain and can be cleaned with the use of a broom, hose or mop. 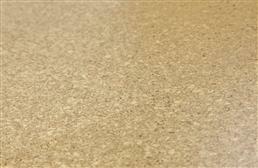 Carpet is the perfect latex free floor for any home or business. 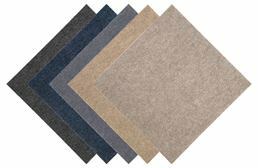 Carpet, soft and durable, can be installed anywhere in your home and is very easy to clean and maintain. 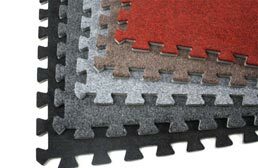 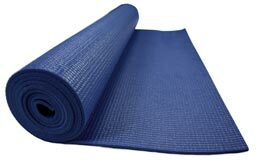 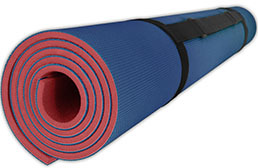 Since carpet contains no latex, it will not cause an allergic reaction. 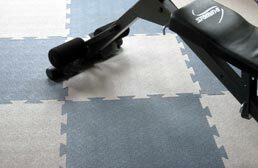 Our carpet tiles can be cleaned just like any other carpet with the use of a vacuum. 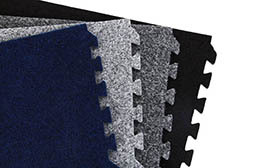 Shampooing the carpet may be necessary from time to time to eliminate stains and deep down dirt. 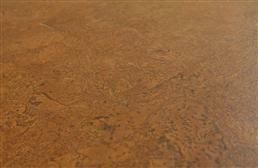 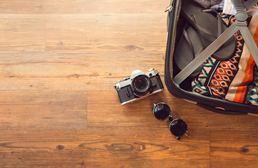 Cork flooring has been used as a flooring surface for over 100 years. 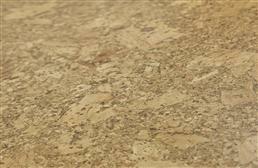 Cork is very durable and comfortable underfoot making it great as flooring in bedrooms, dining rooms, and kitchens. 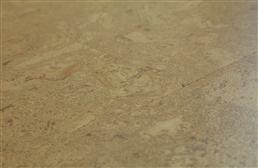 Cork contains no latex, thus it will not cause an allergic reaction. 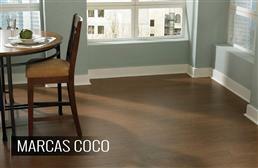 Our cork flooring is very easy to install and maintain with the use of a broom and mop.